A Dedicated Connection for Upgrading the Region’s Energy Infrastructure. Operating from offices in Hull, Skanska is working on the River Humber Gas Pipeline Replacement Project, consisting of replacing a 5km section of National Grid’s high-pressure gas transmission pipeline across the estuary via a new tunnel under the riverbed. Skanska immediately realised, however, that using traditional communications technology to help deliver this project was not a viable option, as there was no existing infrastructure. 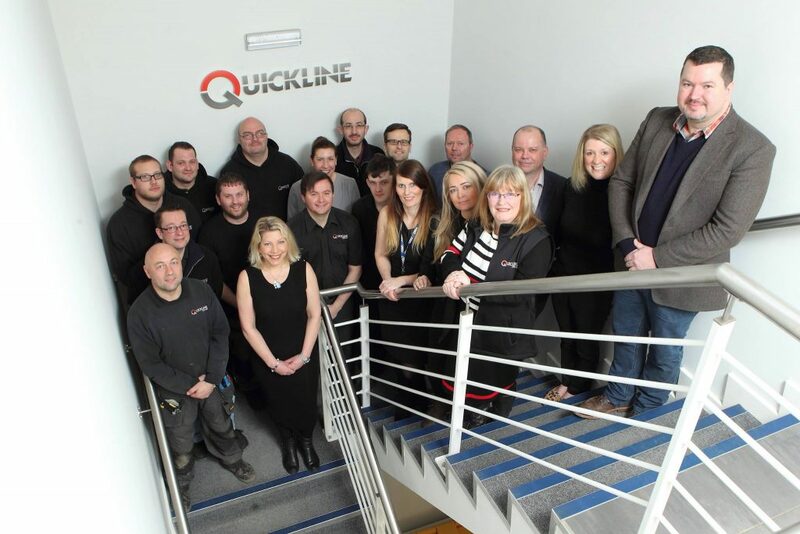 Instead, they approached Hull-based connectivity provider Quickline seeking a bespoke solution. Skanska is a global leader in project development and construction, with its UK operation being one of the country’s top contractors. Established in 1887, the multinational has used genuine innovation for well over a century, which has led to it being involved in some incredible projects. One example is the London Power Tunnels, where 33km of cable tunnel were built beneath the streets of the capital. Working with the Skanska team to create a sophisticated and fully tailored approach, Quickline’s technicians installed a dedicated 100Mbps connection and an invaluable P2P network. This means that Skanska can deliver world-class energy solutions, without having to worry about connectivity holding back their progress. Be the first to comment on "A Dedicated Connection for Upgrading the Region’s Energy Infrastructure."